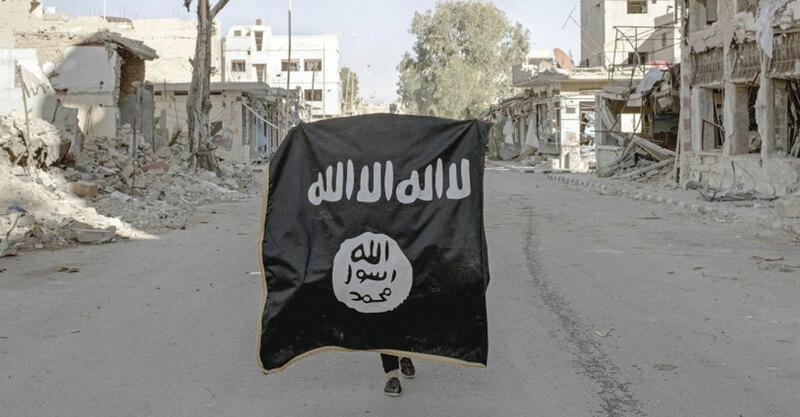 In a first, Afghanistan has deported an alleged ISIS sympathiser from Kerala, Nashidul Hamzafar, who along with 14 other youths had gone to join the terror organisation, officials said. They said he was taken into custody by the National Investigation Agency (NIA) on arrival from Kabul. “Nashidul was detained by Afghan security agencies last year for illegally entering the country to join his associates in proscribed terrorist organisation ISIS/Daish,” the agency’s spokesperson said in a statement. It is the first extradition of alleged ISIS sympathiser from Afghanistan, the officials said. It is alleged that Nashidul, a resident of Kasaragod in Kerala, along with his associates, had left the country on October 3, 2017 and travelled to Muscat, Oman, before travelling to Iran and further reaching Kabul, Afghanistan, where he was detained. As on March 30, 2018, 90 Keralites were with the ISIS. Of this, 16 had been killed in raids by US and other forces fighting IS in various countries in the Middle East, since 2016. Of the 90, 21 were from Kasaragod and 38 from Kannur. At least 12 were from Bahrain. “Pursuant to the conspiracy, 14 accused persons from Kasaragod had left India or their work places in the Middle East between mid-May and early-July, 2016 before travelling to Afghanistan, where they joined ISIS/Daish,” he said. The agency has alleged Nashidul participated in the conspiracy through encrypted social media platforms, with the other absconding accused persons known through college mates. He was produced before a special court for NIA cases in New Delhi on Wednesday.